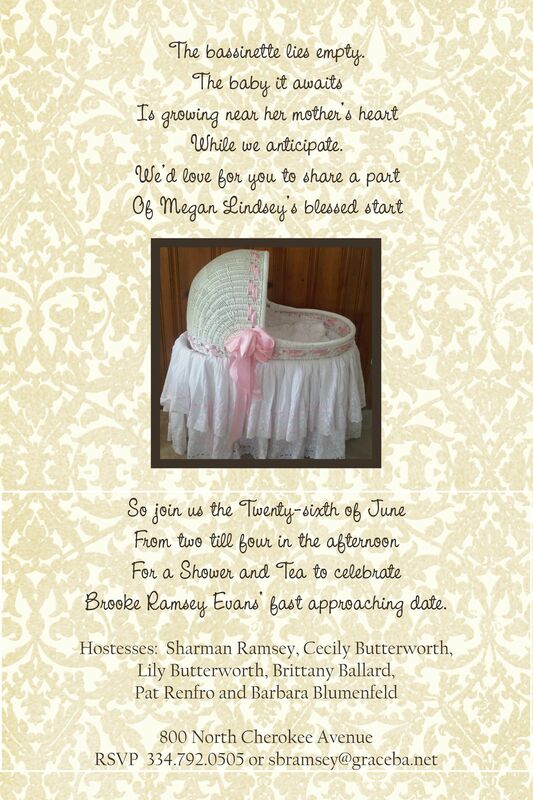 Question: Is it proper for a mother to throw her daughter a baby shower? Isn’t it usually friends who do that? 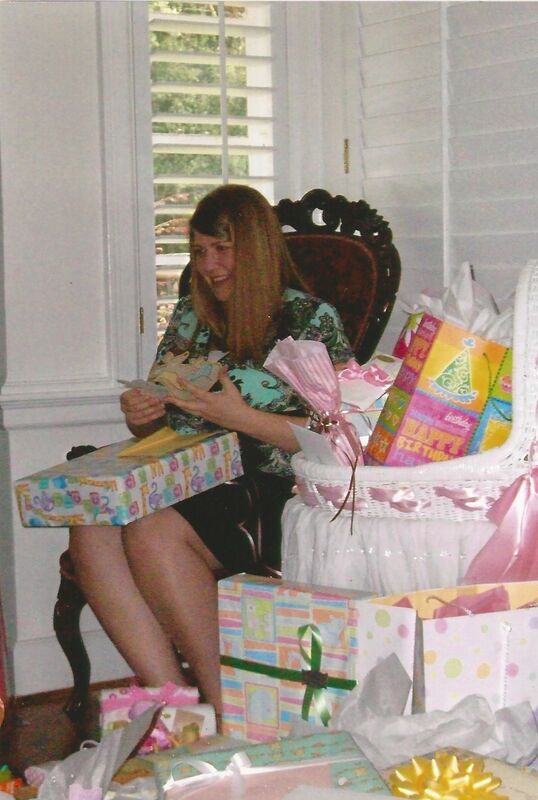 It is proper for a mother to give her daughter a baby shower. 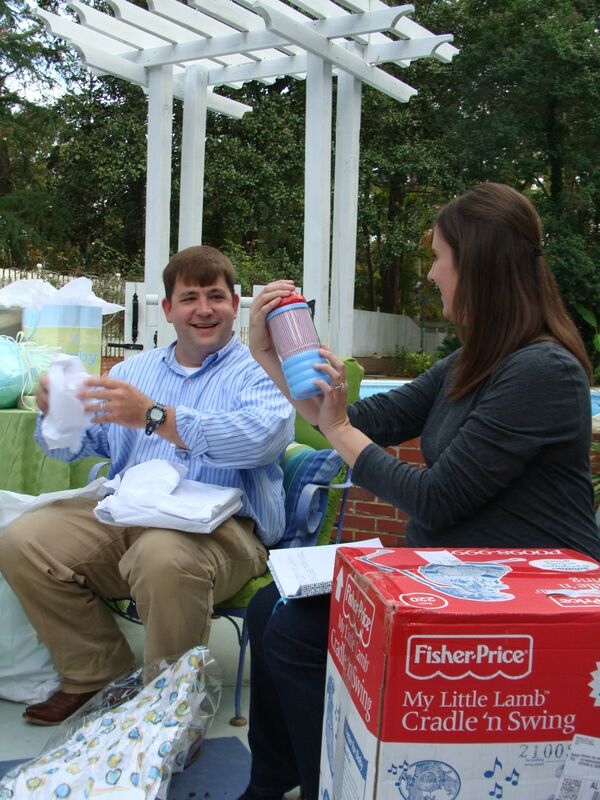 Usually there are others who join in on a baby shower, but that is not a necessary pre-requisite. 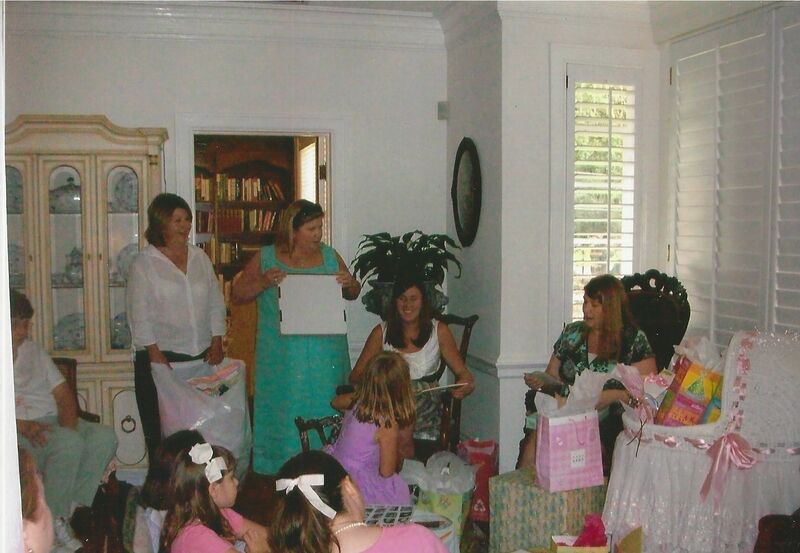 Let me share a couple of baby showers I have thrown for my own daughters and daughters-in-law. Often the mother's friends and sisters and sisters-in-law join in ours mine did. 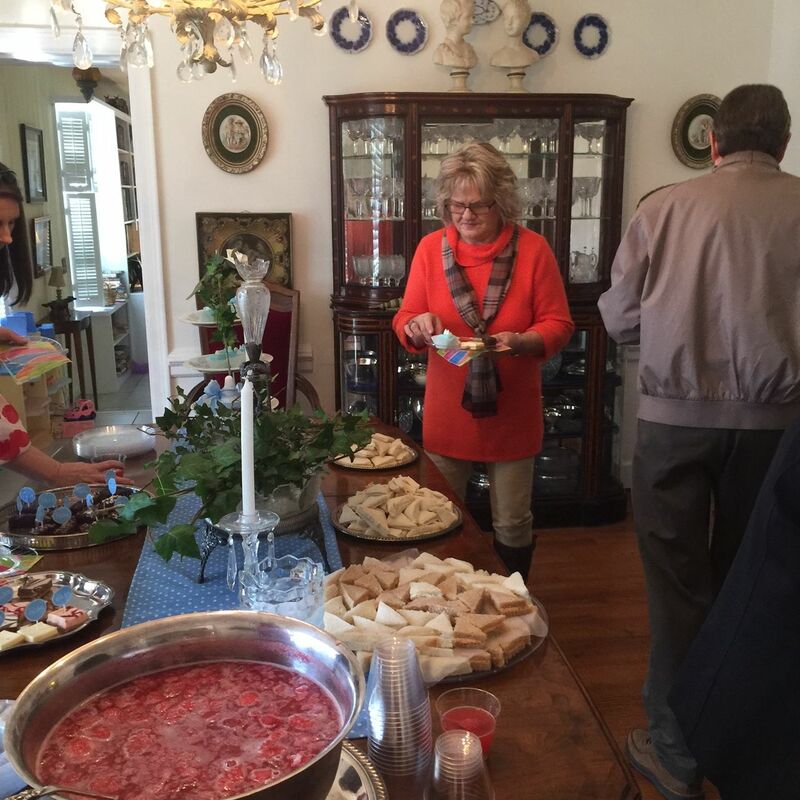 My home was the site of these parties because it was most conducive to entertaining. You may notice that while lots of folks are eager to throw a party for the first child's events, but offers for the second and third chid are not so frequent. 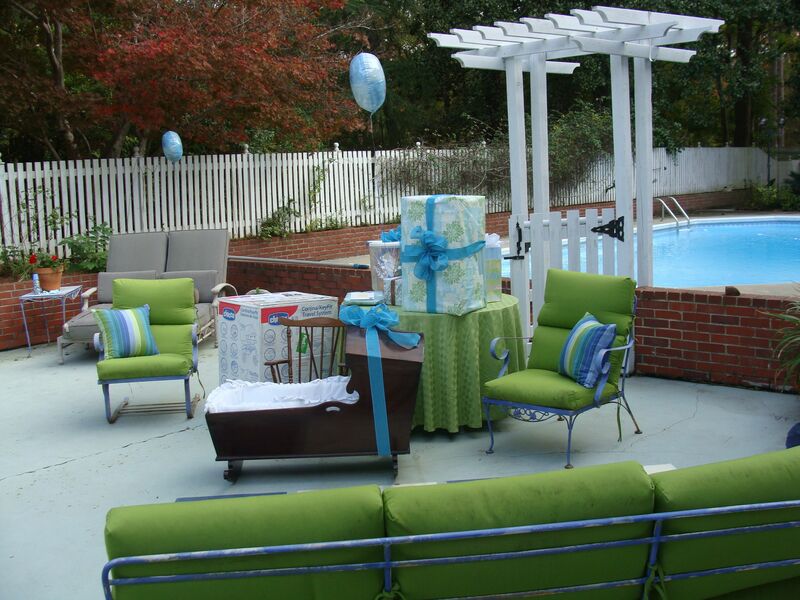 There is nothing wrong with the family coming together with close friends to throw a baby shower. The shower begins with the offer to throw a shower. the food to serve, etc. Those items determine the cost of the event. The honoree will be asked for a guest list. Include the guests name and address with city and zip code. 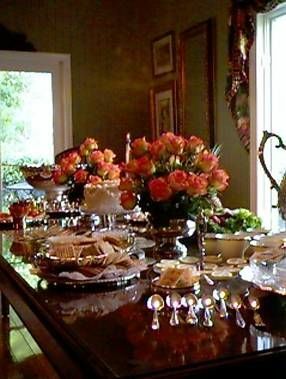 If you have a registry provide that information to your hostess for the invitation. I am constantly amazed that the recipient of that generous offer would presume to tell the one throwing the party where to hold the event, how many to invite, what to serve. One must consider the ability of those who offer to hold the event and ALWAYS express gratitude and DO NOT BE DEMANDING! That is the height of rudeness. The honoree should bring a gift (however small) to the hostesses (cute cocktail napkins or tea towel, etc. are never amiss) and later write a thank you note. I like to hold events in my home because I like the intimacy of a home event AND I can better control the cost of the event. I think people are more likely to linger in a home. To me that is a good thing. Thank you notes are definitely a requirement when one receives gifts at parties such as this. And, particularly to the hostess. One surely writes a thank you note to the hostesses. Even one's mother, sister, sister-in-law, etc. Courtesy to family is as important as to friends! 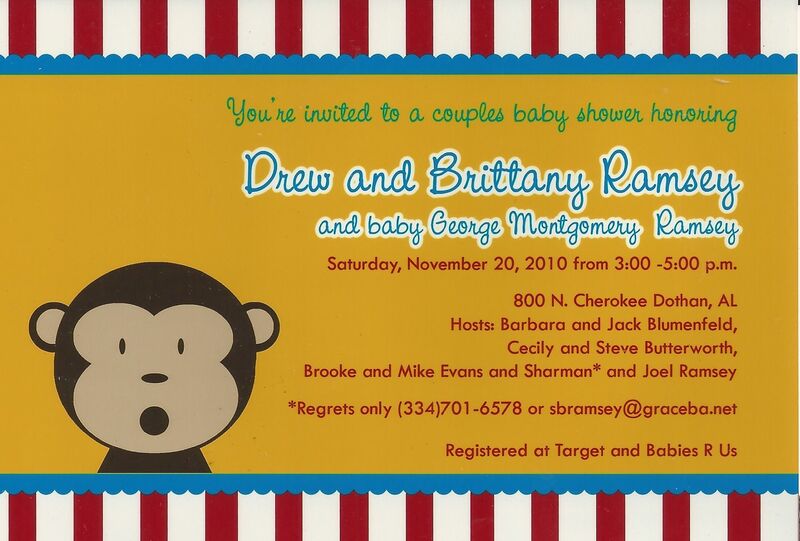 This is the invitation to our son and daughter-in-love/law's shower for their first child. This is a sample of the food served at these events. Brownies, petit fors (from Rolen's, my favorite bakery in Dothan, Alabama), punch, coffee and water, finger sandwiches (thin sliced bread with olive and cream cheese, chicken salad, cherries and cream cheese or other fillings) and nuts or other salty items. Plastic and paper suffice, but some folks like to use their silver as you can see on the far right. You will need at least three 3-quart plastic containers to freeze and store the juice base. Mix all ingredients except Sprite for the juice base. Divide among the plastic containers and freeze for at least two nights. 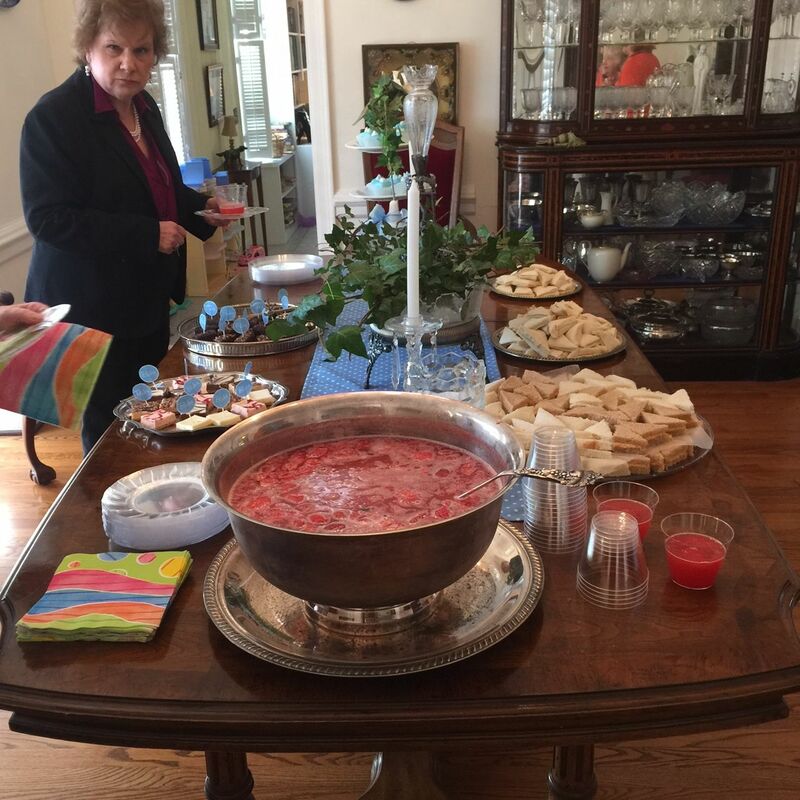 At least 1/2 hour prior to serving, place fruit base block in punch bowl. Slowly add a bottle of Sprite. Break ice block until punch is slushy. Come prepared to celebrate life and friendship together.